I've always enjoyed Foursquare as I found it a great way to get localized advice. At an airport? What do people have to say about the food choices... looking for a store nearby, get reviews. The app was always very community driven without a lot of fake content. 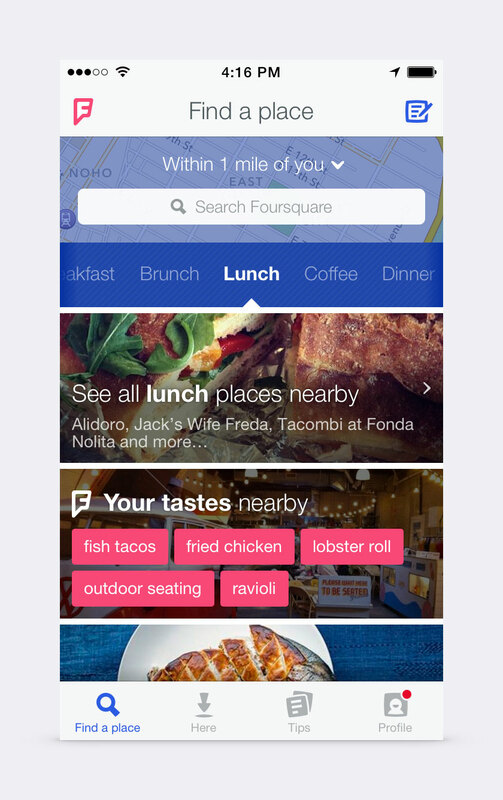 Foursquare just announced that they're making some major changes to the app and the service. It'll be interesting to see how they're received. Here's a summary and my take on things (I am a Level 10 Jetsetter after all). Five Years. It's been five years. That's a lifetime in social media. The app needed to evolve or die. Local Search. The site and app are now focussed on giving you highly tailored results based on your past check-ins and reviews. For example I'm more likely to eat sushi or Mexican over pizza or burgers. Foursquare sees what I like and where I check-in and suggests places as it learns. The New Fourquare. 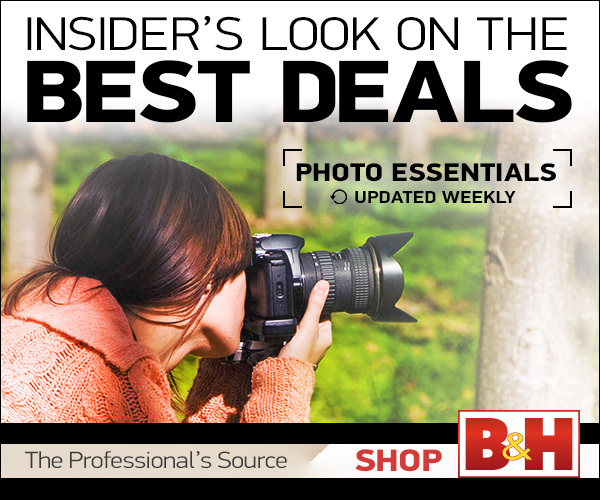 The app looks clean and useful (with an emphasis on photos and visual browsing). I've never been a huge fan of Yelp, this new version makes me even more likely to stick with Foursquare. Download Swarm. The social side of check-in now uses Swarm. This app links together with the foursquare app and makes it easy to see where your friends are. I like to use this at conferences and industry events to find the folks I enjoy hanging out with. The two apps connect much iike Facebook and Messenger and will hand-off between each other Here's some more details (and while badges are cool, stickers are lame)..
A new logo. The official blurb is this: "if you build a totally new app, you need a totally new logo. 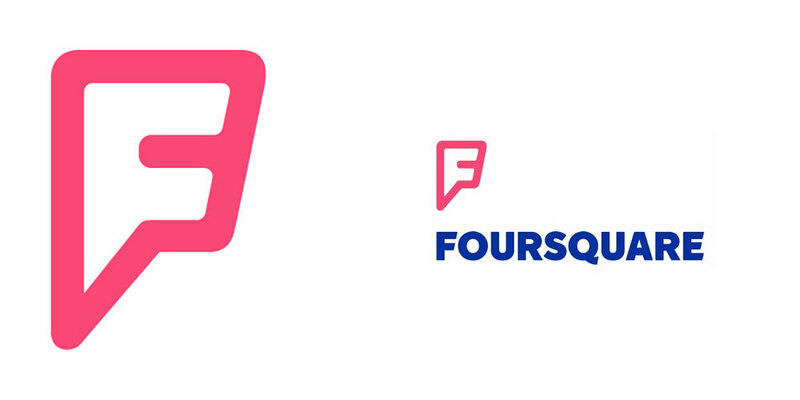 Our logo is changing from the check-in checkmark to something representing the new Foursquare. We designed it to be a mix of map pin and superhero emblem. We’ve always thought of Foursquare as giving you superpowers to explore your city, and our new logo reflects that vision. It's coming soon to a home screen near you." Umm sorry guys. The new logo is pretty lame and lacks character. in my opinion. Accuracy. Foursquare boasts that there database has 50,000,000 members. That's impressive and shows that they have a passionate following (given the tight focus of the app to find things you like and stay connected in the real-world with friends). I'm optimistic on the new version which the company promises to ship "soon." What do you think?